E3 Impressions: Beyond. Two Souls. If you’ve been a fan of my blog, or followed me for any length of time, you’ll know I’m an avid fan of Quantic Dream. 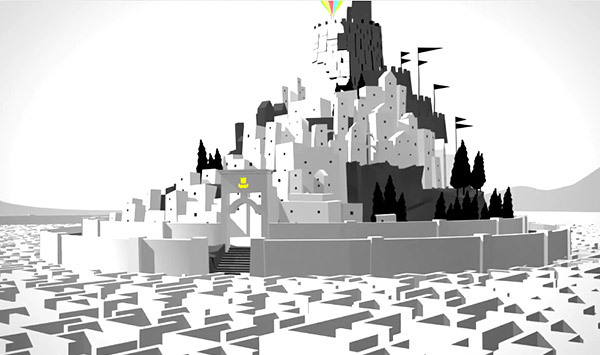 Their game designs are phenomenal, and they’ve managed to push the boundaries of graphics capabilities on the PS3 time and time again. If you’ve never played Heavy Rain, or if you haven’t seen that tech demo for their short film, Kara, that I covered earlier in the year – I insist you check them out. It will most definitely help you grasp why I’m on the seat of my pants for Quantic Dream’s newest IP: Beyond. In the Kara demo, I described how Dream’s new graphics engine was going to expand the capabilities of what a gaming system can deliver emotionally, and this time it’s no different. Before I carry on, I would like to ask you all to please watch this trailer. I won’t say anything about it until you’re finished, because I don’t want to talk about details until you’re done. I would also definitely recommend watching it in FULL screen to get the best effect. You play the game as Jodie Holmes, brought to life by Page’s performance. According to David Cage, the game’s creative director, you follow the progression of her life and her interactions with this being. I caught a name in the trailer, so I assume this entity is named, Ivan. 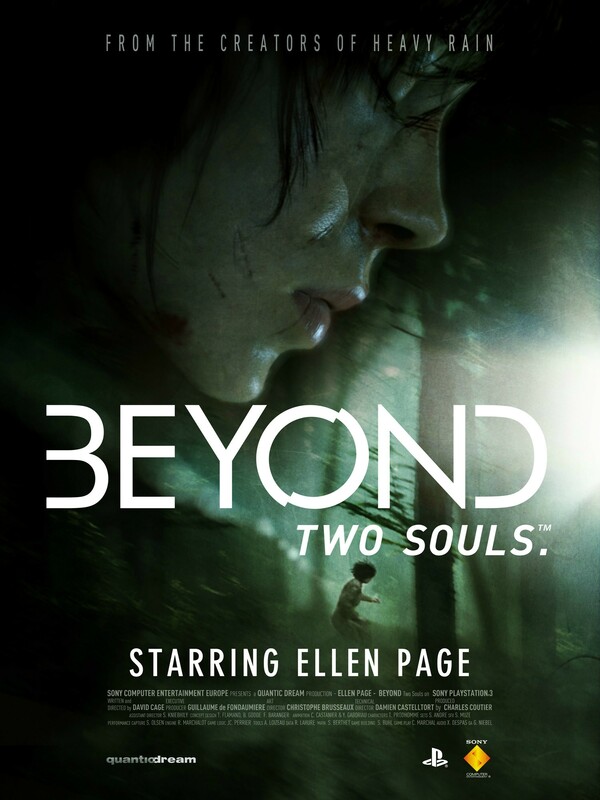 Now there are no details to how they are linked together, but with a game that states “Two Souls” as it’s tag line, I can only imagine the possibilities as to how these two are interconnected. It seems to me Quantic Dream has really pushed the envelope this time around. They’re going from having one of the most unexpected successes in Heavy Rain, to now trying their hand at an action-drama. I can’t wait to see how it unfolds, but it looks like there will be tons of off-your-seat action, explosives, escaping, and that constant guise of mystery with this game as I try my hardest to figure out what’s going on in this game! It seems to me that Ivan might be some sort of poltergeist, maybe an imaginary friend come to life, I’m not sure – but I’m eager to find out! I’ll keep you all posted as I find out more, but definitely Quantic Dream and their love-child: Beyond, is one to definitely keep watch on, and I will just for you guys. Anything new I’ll report as soon as I get word, but for now just let your mind’s be boggled and your thumbs twitch to play this, what looks like it will be, remarkable game! I’m certain that this game will probably be rated M for Mature, but that’s just my guess. The game should be out sometime in 2013 EXCLUSIVELY to the PS3. I can’t wait for a full release date!